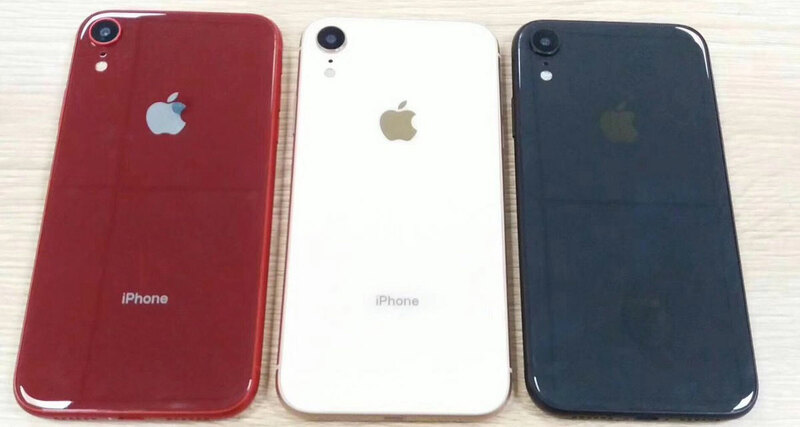 Just when you think that you know what Apple is going to do when it announces its new range of iPhones on Wednesday, September 12th, a new report arrives that appears to contradict at least some of the information you thought was solid. 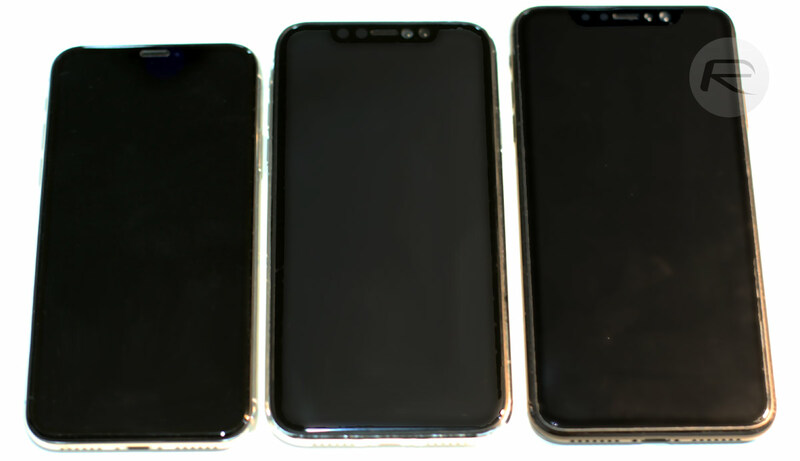 Today’s prime example of that is the iPhone Xc, the 6.1-inch iPhone that is expected to underpin Apple’s mid-range strategy in order to compete with similarly priced Android devices at or around the $799 price point. While we have had rumors recently that appeared to be almost guaranteeing that the new LCD iPhone would be called the iPhone Xc, Bloomberg now reports that this may not be the case at all. While the suggestion that the iPhone Xc won’t be called the iPhone Xc at all is not that big of a surprise, the proposed name is. According to Bloomberg which itself cites unnamed sources, Apple has at least considered the name iPhone Xr. No explanation as to what the “r” designation might mean has been offered, and the article skips right over the mention of the iPhone Xr as if to instantly forget it ever happened. It’s worth noting here that the article does say that Apple has “considered” the iPhone Xr moniker, and not that this is what it will absolutely be called. At this point, the only thing we know for sure is that Apple will put us all out of our collective misery in a couple of days. Until then, it’s clear we don’t really know what’s going on as far as names are concerned. It’s going to be called the iPhone Roast Beef and come with cheese…god I’m so sick of the rumors.